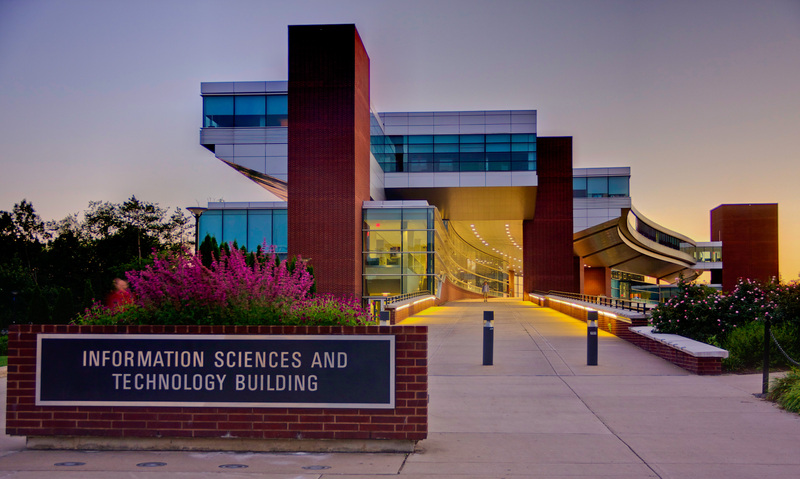 WEIS 2014 will be held in the Information Sciences and Technology Building (IST), University Park/State College, PA. Formally opened in 2004, the IST Building is a striking 199,000 square-foot structure whose sweeping lines stir the imagination of passersby. Its creators–Rafael Vinoly Architects, New York, and Perfido Weiskopf Architects, Pittsburgh—were inspired by the Ponte Vecchio in Florence. State College is located in central Pennsylvania. It is accessible by air, car, and bus. By air, one can fly directly into the State College Airport (code: SCE), which is just minutes from the conference venue and local hotels. Since the airport is small, flights to and from the airport are only from the following airports: Detroit (DTW), Atlanta (ATL), Chicago-O'Hare (ORD), Washington-Dulles (IAD), and Philadelphia (PHL). To get from the airport to campus or your hotel, please use Nittany Express Taxi (814-867-4647) or Happy Valley Ride Taxi (814-237-7433). By car, State College is 3-4 hours from the New York City area, Washington DC, Philadelphia, Baltimore, and Pittsburgh. By bus, the best options are Megabus and Greyhound. Megabus has direct connections to State College from Chicago, Cleveland, Harrisburg, NYC, Philadelphia, Pittsburgh, and Toledo. Greyhound has around the same number of cities it leaves from, but tends to stop more often than Megabus, and may require a connection. Prices vary based on when tickets are booked and the length of the journey. The Megabus stops in State College at the Walmart (1665 N. Atherton St.), and you will require a short 5-minute taxi cab ride to the campus/hotel. Greyhound stops right next to the IST building (i.e., walking distance from the hotels) at 152 N. Atherton St. There are three hotels that are within easy walking distance to the IST Building, where the workshop is held. In our opinion, all three options are good choices. Please do not book a hotel that is not within walking distance of IST. 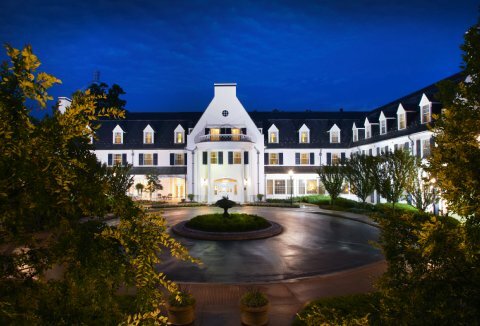 Over 20 State College hotels have availabilities during the conference dates, but many require a short 2-10 minute drive. (We have added group codes for the three recommended hotels with partly lower rates.) All three recommended hotels offer hotel shuttles from the airport. Please contact the hotels directly after landing to arrange for pick-up. 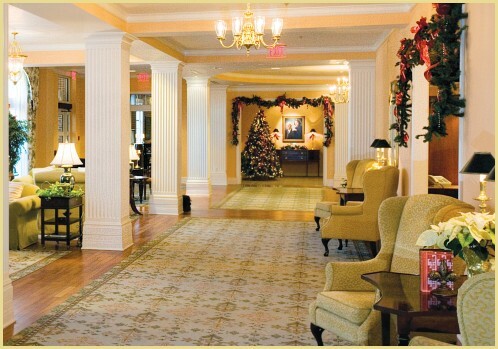 The Nittany Lion Inn (240 W. Park Ave) is located on the north side of Penn State's campus. It is a 5 minute walk from the IST Building. Regular room rates start around $139/night. Note that there are currently no rooms available for the night of June 24 (for the night after the workshop). Group code is WEIF14E for $118/night. Book online here. The Atherton Hotel (125 S. Atherton St.) is located in downtown State College. It is a 5 minute walk to the IST Building, and close to local coffee shops, restaurants, and bars. Regular room rates start around $120/night. Group code is WEIS2014 for $95/night. Book online here. The Days Inn (250 S. Pugh St.) is located a 12 minute walk away from the IST building. 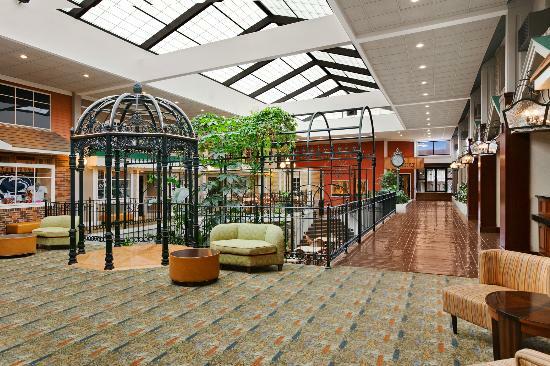 It is the most centrally located hotel in State College downtown near coffee shops, restaurants, and bars. Regular room rates start around $99/night. Group code is CGWCIS for $82/night. Book online here.